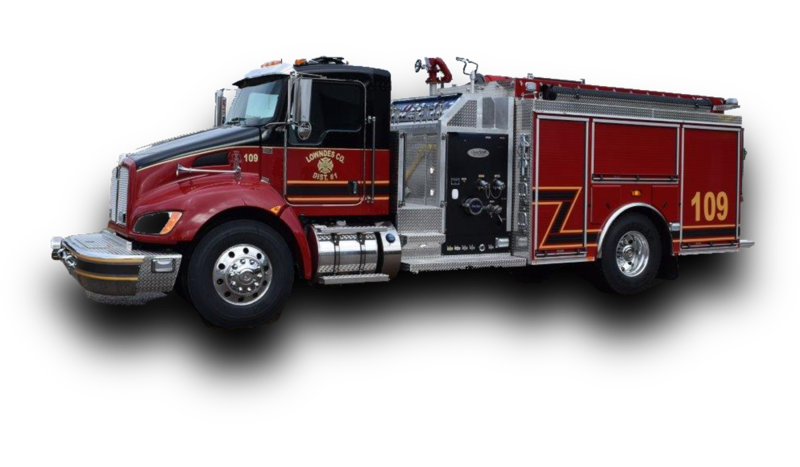 “Where your friendship and business are appreciated!” We are based in Mississippi and supply fire trucks to locations all across the United States. 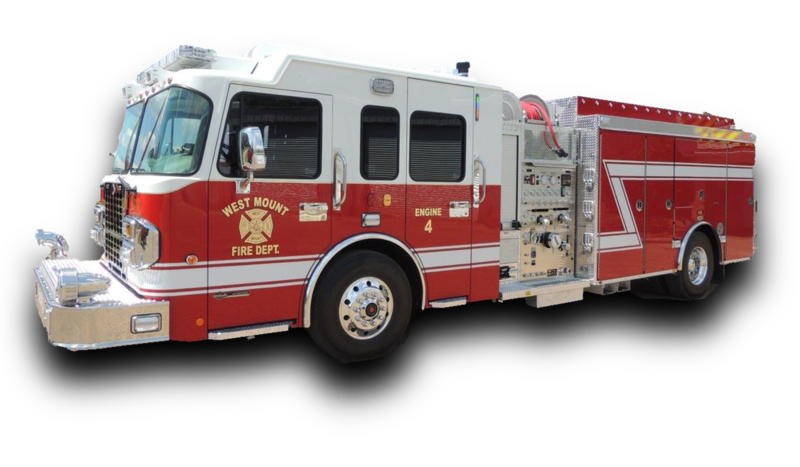 If you are in need of any apparatus you have come to the right place. 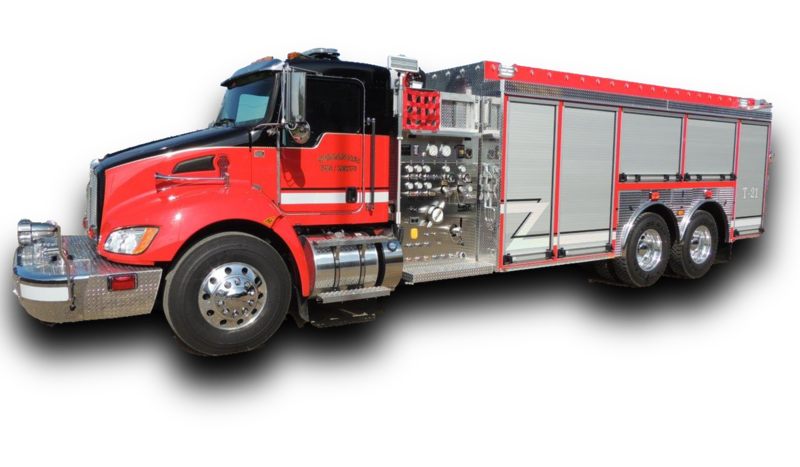 Just check out some of what we have to offer on our online searchable database of new and used fire trucks. 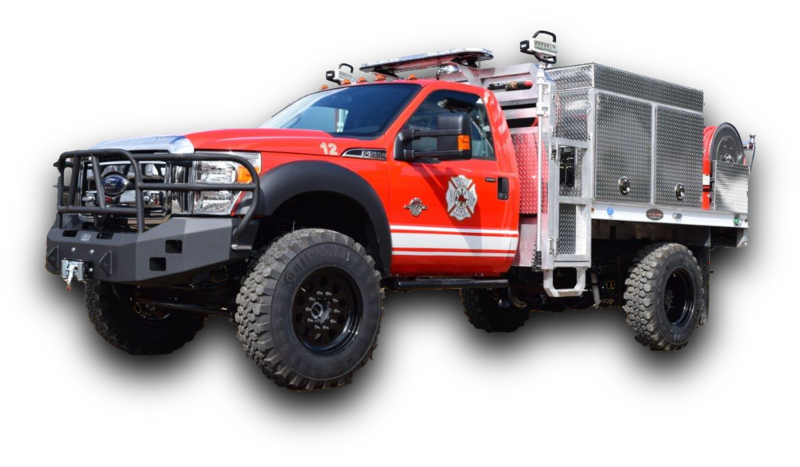 For pricing and any other information on our fire trucks please feel free to contact us. We do take trade-ins and financing is available subject to credit approval, with terms to fit your budget. 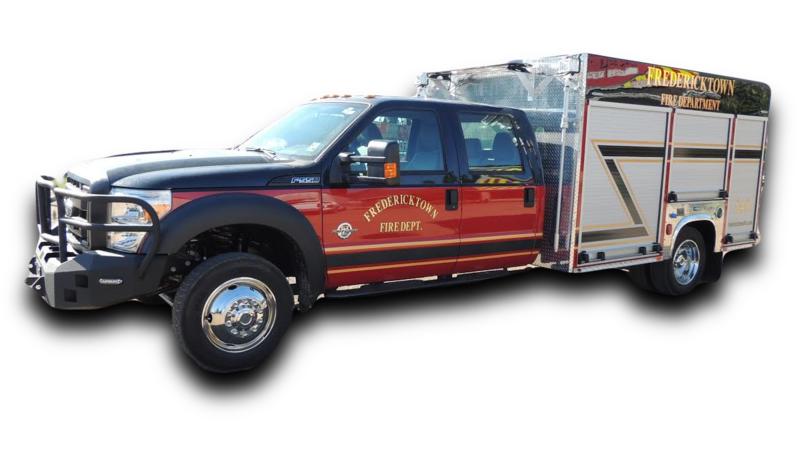 Call us today for a quote on any new or pre-owned truck.